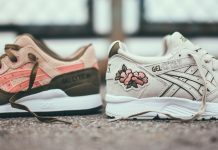 Asics and Patta link for a special collaboration bringing to light one of Asics’ most underrated silhouettes – the Gel Respector. 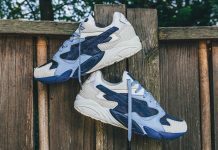 Patta has its share of highly sought after collaborations. 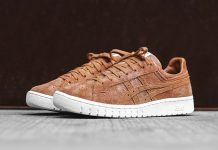 Partnering up with ASICS, we see the two bring forward a fresh new take on the classic sneaker. The runner is dressed in vibrant hues with premium materials. 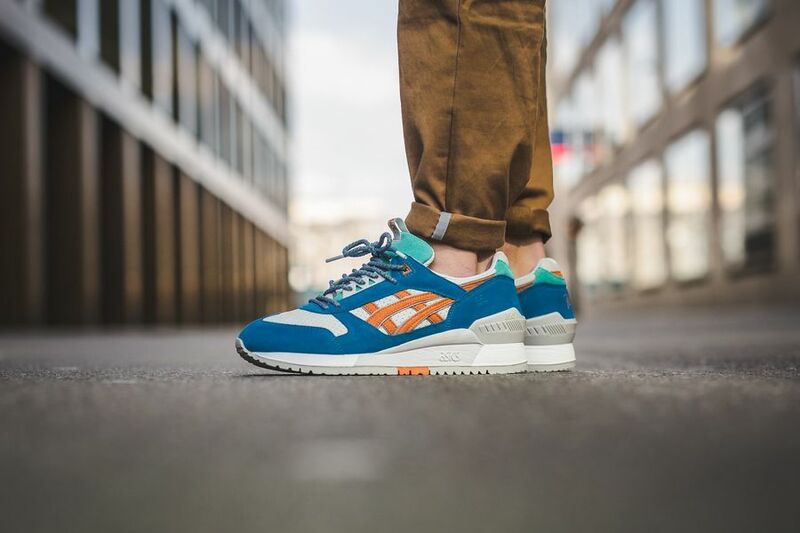 The shoe has a white leather base and is combined with bright blue suede. 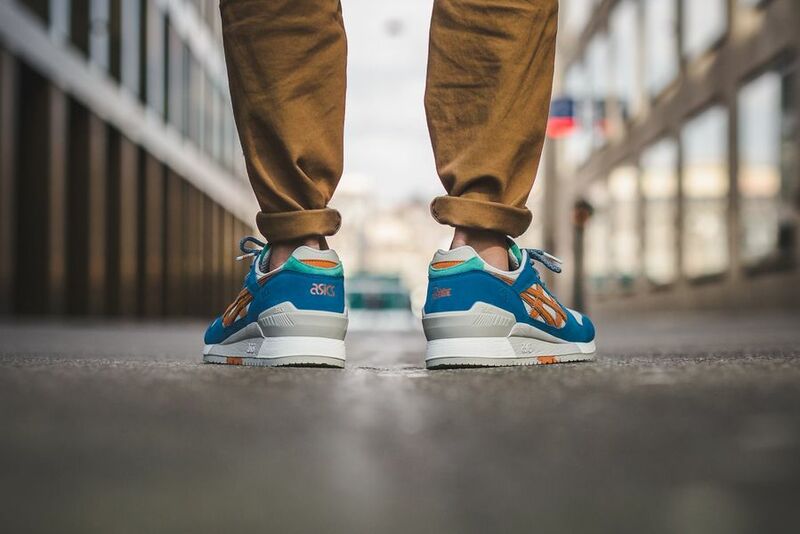 Orange and teal hints round out the upper portion of the sneaker, while tan colors and patta branding end these off perfectly. 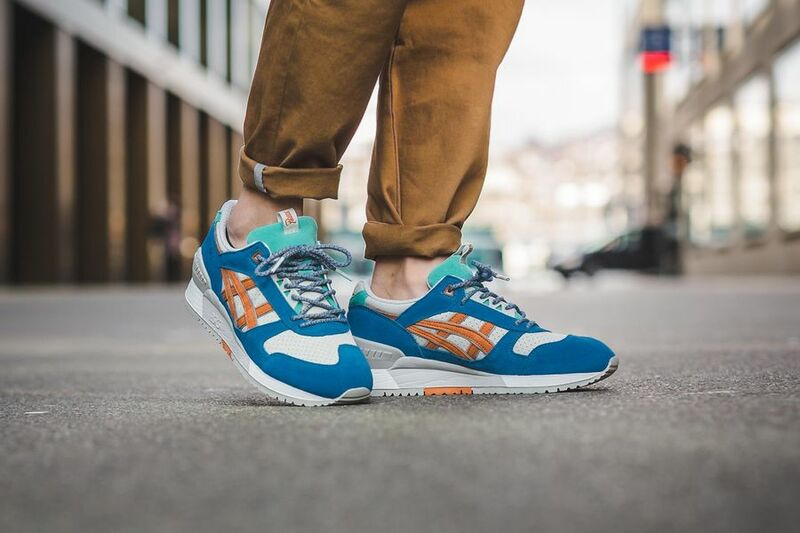 The Patta x Asics Gel Respector Release Date is set for this weekend, Saturday, March 11th at global retailers.